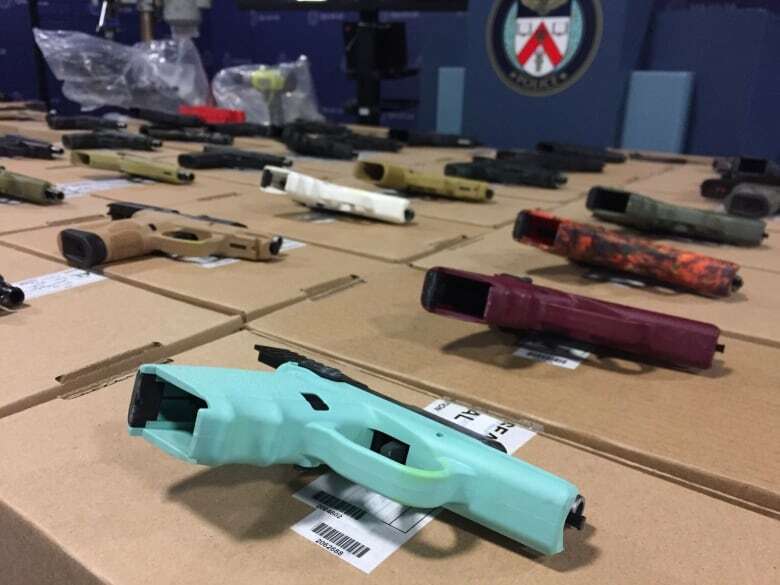 Toronto police arrested 75 people and seized 78 firearms after a series of raids targeting the street gang 5 Point Generalz. “We are confident that we have arrested the highest ranking members of the organization," said an inspector. 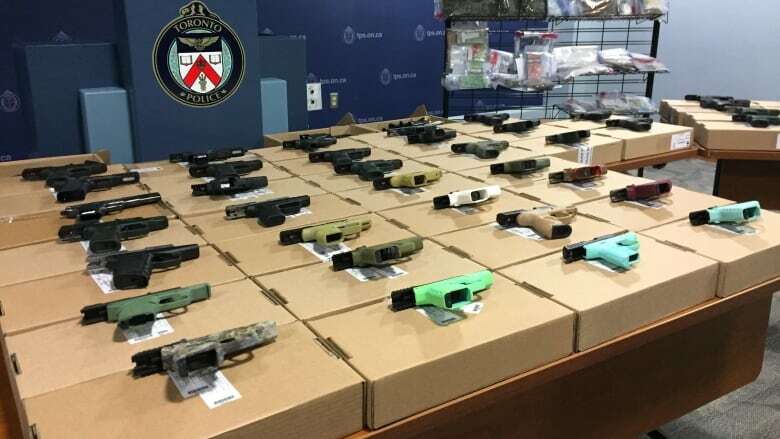 Toronto police have seized 78 guns, $1.2 million in drugs and expect to lay more than 1,000 charges after a series of raids targeting a violent street gang. Investigators say the operation, dubbed Project Patton, led to the arrests of 75 people connected to the Five Point Generalz. 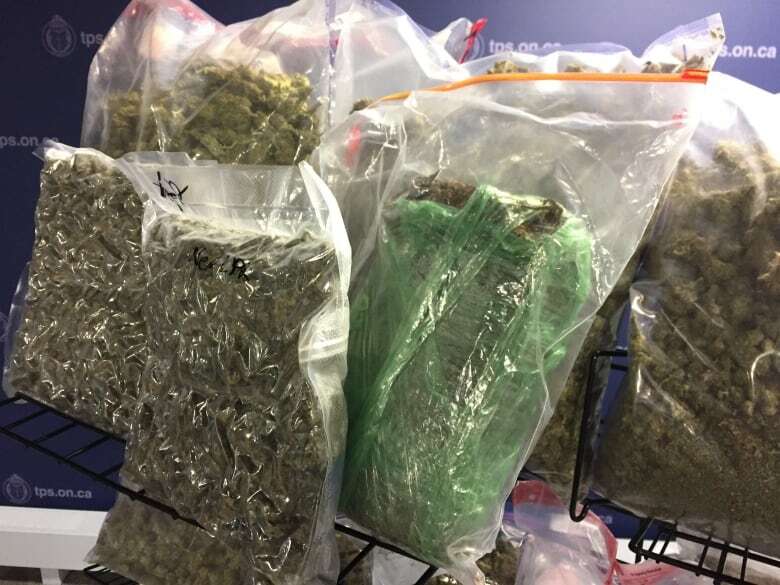 Police carried out the raids early Thursday at locations in Toronto, Durham, York and Peel regions. "We are confident that we have arrested the highest ranking members of the organization," Donald Belanger, acting inspector of the Integrated Gun and Gang Task Force, said Friday. 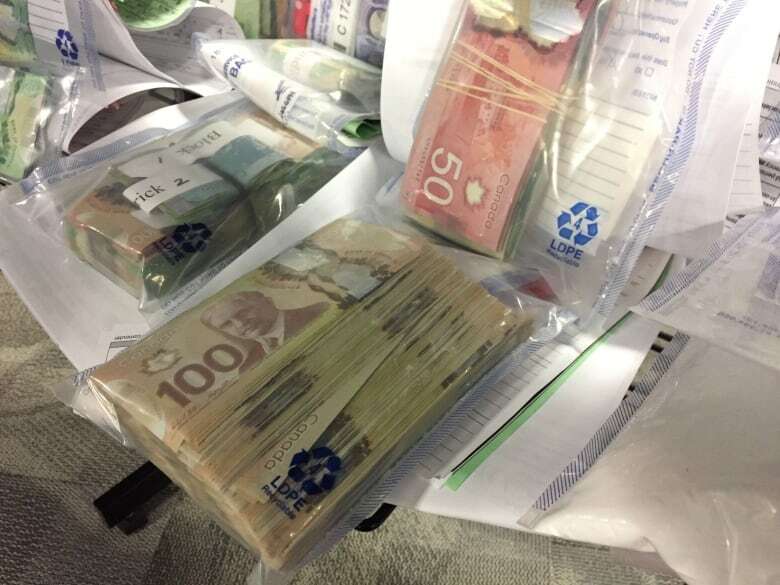 Toronto police deputy chief Jim Ramer said the gang was "involved in extensive guns and drug activity," including murders, attempted murders, firearm trafficking, drug trafficking and sexual assault. The charges, however, mostly centre around trafficking, unlawful possession of guns and participation in a criminal organization. Police said 60 of the guns were seized around a month ago from a car that was going from Cornwall, Ont. to Toronto. "I can report that this gun smuggling operation has now been dismantled," Acting Insp. Belanger said. The weapons were found inside the trunk of a single car, although investigators would not say exactly where the car was stopped. Police believe that some of guns would have been distributed to Five Point Generalz and others sold. The handguns, which cost around $500 in Florida, could have been sold for around $4,000 each in Toronto. "Clean guns demand more than dirty guns," Belanger explained. Toronto police worked with Canadian border services and the U.S. Bureau of Alcohol, Tobacco, Firearms and Explosives during that portion of the operation. The weapons also included multiple brightly-coloured handguns, "many of which look like toys," Belanger said. He added that Toronto police have seen those types of weapons before, but never on such a large scale. The weapons can pose problems to officers on the streets, police said, since they may not appear to be a genuine firearms. When he first saw the seizure, Ramer remarked that some of the guns "look like a water pistol my granddaughter has." In Thursday's raids, police also found a gun workshop, featuring tools and parts to assemble at least four additional firearms.